The new 2018 Mazda3 and the 2018 Kia Rio have hit the streets, and they are making a show of it. Which has left drivers wondering which vehicle will be a better fit for them and their lifestyle. 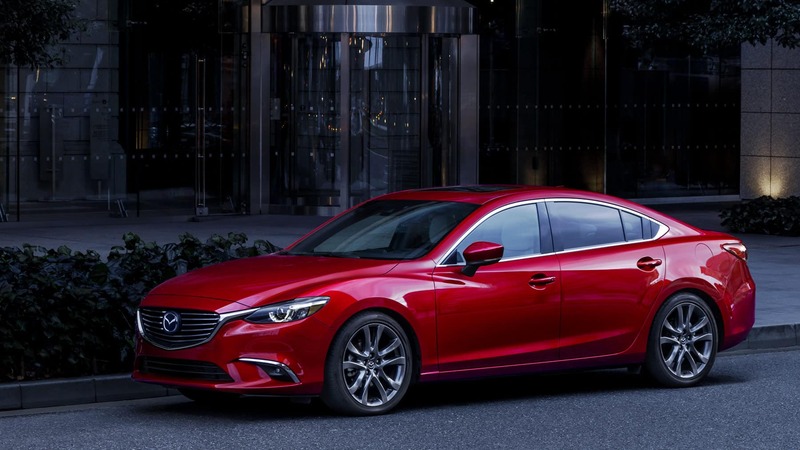 Island Mazda of Staten Island, NY is here to help make the head to head comparison of each vehicle to make sure you’re getting all that you desire out of your next vehicle purchase. 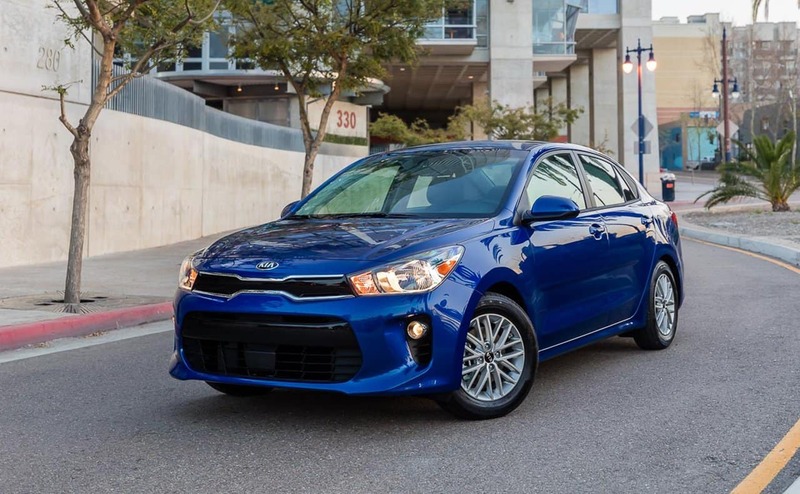 The 2018 Kia Rio is here to show that small can do big things. Kia wanted to break all the rules with this compact vehicle. They started wanting to reinvent practical without compromising on style. The result is the convention-breaking 2018 Rio. Sleeker and longer, with a wider stance and geometric surfaces, the next-generation Rio is more than your everyday car. It’s sophisticated style in subcompact form. With a dashing aerodynamic profile. Plus a sculpted silhouette. Delivering modern details and just-right proportions, the reinvented Rio makes functional look good. With the 2018 Kia Rio you’ll want to take the scenic route, every time. Enjoy the view no matter the destination. The 2018 Rio features a clean, modern cabin with driver-focused innovations and a streamlined layout, plus flexible seating and storage for optimized versatility. It’s the sleek interior designed to fit, and enhance, your lifestyle. Additionally, with the Rio’s redesigned console you’ll have everything you need conveniently within reach. The innovative two-tier tray is useful for storing your cell phone or other small items, and the modern floating display allows for a bigger screen while staying true to the interior’s clean, uncluttered look.